Broadview Windows Offers Quality, Affordable Pricing in Plain City, Ohio. 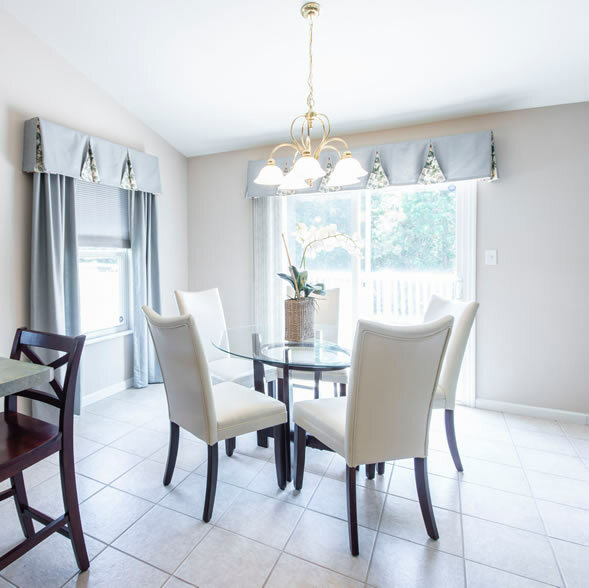 Conveniently located at the junctures of Routes 161 and 42, just minutes from Columbus, ten minutes west of Dublin and 15 minutes south of Marysville, Plain City is a great place to live, work and raise a family. The Village of Plain City lies in what is known as the Virginia Military District. Jonathan Alder, who was captured by Indians in 1782 at the age of nine, spent his boyhood with them near Zanesfield in Logan County. He lived in a number of places along Big Darby, several of which were in the vicinity of Plain City. By the late 1920’s Plain City had become an important railroad shipping point for livestock. Droves of sheep and cattle were driven through the center of town and down Maple Street (then Railroad Street) to the pens and loading chutes across from the depot. Plain City Deserves The Best! 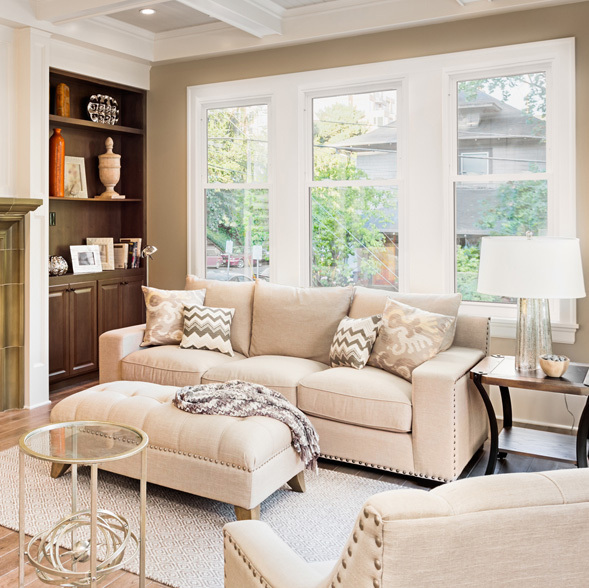 Broadview Windows is proud to serve Plain City with a leading-edge selection of doors and windows backed by the quality that only a seasoned, professional staff can offer. 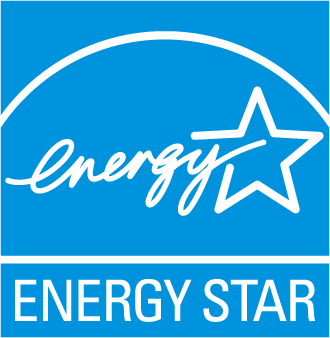 If you would like to find out how replacement windows or doors can benefit the value of your home, call our team today at 614.319.4599. BROADVIEW WINDOWS PROUDLY SERVES PLAIN CITY, OHIO. Premium Replacement Windows, delivered by an amazing team at Broadview Windows serving Columbus and Central Ohio. © Copyright 2019 Broadview Windows. All Rights Reserved. 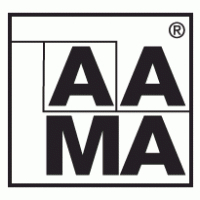 Please complete the form below to receive your FREE in-home no pressure estimate. We are always thankful for our valued customer’s words. We have hundreds of 5-Star reviews on Angie’s List and have been honored to receive the Super Service Award for 5 straight years. 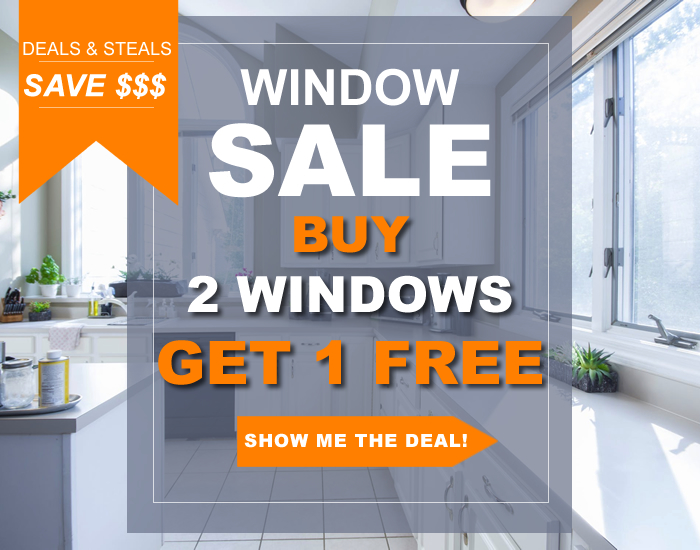 You are about to receive the Buy 2 Get 1 FREE savings on vinyl Replacement Windows from Broadview Windows. Please complete the form below to get started. 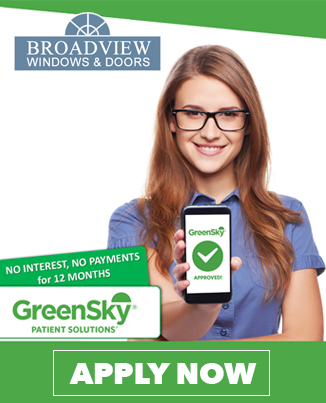 You are about to save $350 on your new Entry Door from Broadview Windows. Please complete the form below to get started. You are about to save $250 on your new Patio Door from Broadview Windows. Please complete the form below to get started.